Performance marketing was one of the hottest buzz words of 2016. Why is it heating up in 2017? The industry is catching up and demanding greater efficiency and results – whether it’s a click-through from a highly relevant customer or prospect, or a completed view of a video leading to a purchase. In a nutshell, retailers and publishers expect, not just want, more action – and the marketing technology and demands within the advertising ecosystem are mature enough to finally catapult, not just support, stronger performance. 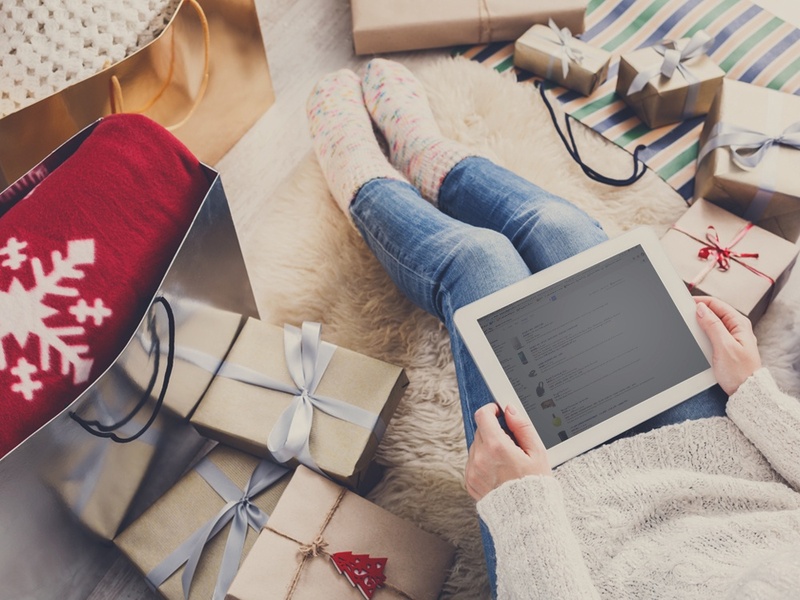 As we surge into the busiest retail season around the holidays, this is music to marketers’ ears-- particularly for brands and publishers already embracing performance marketing solutions such as affiliate marketing or programmatic solutions, as they are likely to see up to 30% greater online revenue results. For advertisers still looking for greater ROI out of their marketing campaigns that have not yet embraced performance marketing, consider checking out the latest report from eMarketer: Performance Marketing in US Retail (November 2016). The report breaks down reasons why performance marketing, and particularly cost-per-action (CPA) solutions like affiliate marketing and programmatic, are on the rise. For instance, the affiliate channel is currently a $4.2B business and is on track to reach $6.8B by 2020. The report expands on the growth of performance marketing and how it is shaping the retail landscape in the US. Pepperjam’s insights are included alongside key players in the industry including iGourmet, RetailMeNot, Google and the IAB.